The following is a short sample of Thomas Paine's writing that is less accessible than his earlier work. It was written on the 1805 anniversary of the 1788 ratification of the Constitution (approved by Congress, 17 Sept. 1787) and attached to his August 1805 letter on constitutional reform "To the Citizens of Pennsylvania on the Proposal for Calling a Convention." The version below came from Daniel Wheeler's 10-volume collection on the Life and Writings of Thomas Paine (1908), website above. We selected it, because this item probably inspired the passage of the true 13th Amendment by an overwhelming vote of Congress (Senate: 26 to 1 on 27 April, House affirmed 87 to 3 on 1 May 1810). It can be called the Title of Honor Amendment (TOHA) and directed against the threat of American aristocracy, mainly by pro-British esquires. TOHA went to the States for ratification and probably was (including PA. 6 Feb. 1812). The War of 1812 and British burning of Washington (24 Aug. 1814) confused Virginia's ratification until 1819. Then it was published for over forty years. It was later erased by the esquires. The mechanics of its removalbeyond the scope of this page but it involved Supreme Court judges and the expansive desires of Southern aristocracy. It was replaced by another 13th ("Corwin") Amendment in March 1861 by the same sort that gave us the Dred Scott decision (1857). The current 13th Amendment, of 1861, permits slavery, a term that did not previously appear in the Constitution. It reads: Neither slavery nor involuntary servitude, except as a punishment for crime whereof the party shall have been duly convicted, shall exist within the United States, or any place subject to their jurisdistion. This eventually empowered lawyers to "duly convict" someone beyond the scope of the Constitution. Now we have a fourth of the world's prison population with most of it "enslaved" without jury trial or by laws that are entirely unconstitutional. The current 13th Amendment was partly a bright, shining lie meant to replace TOHA and if any such addition was needed at all, perhaps for emphasis, then it belonged within the context of the 14th Amendment. In fact, the 14th Amendment was clear enough in abolishing slavery, without the 13th. Even so, the esquires eventually (after 1886) managed to abuse both and empower the master class of a new aristocracy and the phoney money printed by their banksters. This goes beyond the scope here, but it should be obvious that granting undue honor or privilege creates aristocracy. In effect, the mechanism of "corporate personhood", which was added to a Supreme Court decision (after the death of the deciding judge) by a law clerk who had worked for the railroad, helped politicians/judges become enslaving lawmakers, rather than true lawkeepers. The elected lawmakers need public approval for amendments, Judges who assume undue honor can simply ignore juries or popular will. Again, master and slave are two sides of the same coin. Slavery is the legal fiction that human persons are property. Corporatism is the legal fiction that property is personhood. Thomas Paine spent his life making clear how aristocracy is the historic enemy of democracy. For that reason we feel that this Compass, and the August letter to which it was attached, were over 200 years ahead of their time. He exposed the "judicial review" fraud. Meanwhile the Pennsylvania legislature and its judiciary is probably more corrupt today than it was in 1805. Neither do the so-called Public (corporate) Schools emphasize teaching the Constitution, even as Civics, much less TOHA or the original 1st Amendment in the Bill of Rights, wherein the founders defined the proper ratio for democracy. Both are discussed in later pages. The people of Pennsylvania are, at this time, earnestly occupied on the subject of calling a convention to revise their State Constitution, and there can be but little doubt that a revision is necessary. It is a Constitution, they say, for the emolument of lawyers. It has happened that the constitutions of all the states were formed before any experience had been had on the representative system of government; and it would be a miracle in human affairs that mere theory without experience should start in perfection at once. The Constitution of New York was formed so early as 1777. The subject that occupied and engrossed the public mind at that time was the Revolutionary War, and the establishment of independence, and in order to give effect to the Declaration of Independence by Congress it was necessary that the states severally should make a practical beginning by establishing state constitutions, and trust to time and experience for improvement. The general defect in all the constitutions is that they are modeled too much after the system, if it can be called a system, of the English Government, which in practise is the most corrupt system in existence, for it is corruption systematized. An idea also generally prevailed at that time of keeping what were called the legislative, the executive, and the judicial powers distinct and separated from each other. But this idea whether correct or not, is always contradicted in practise; for where the consent of a governor or executive is required to an act before it can become a law, or where he can by his negative prevent an act of the legislature becoming a law, he is effectually a part of the legislature, and possesses full half of the powers of a whole legislature. When we see maxims that fail in practise, we ought to go to the root, and see if the maxim be true. Now it does not signify how many nominal divisions, and subdivisions, and classifications we make, for the fact is, there are but two powers in any government, the power of willing or enacting the laws, and the power of executing them; for what is called the judiciary is a branch of executive power; it executes the laws; and what is called the executive is a superintending power to see that the laws are executed. Errors in theory are, sooner or later, accompanied with errors in practise; and this leads me to another part of the subject, that of considering a constitution and a government relatively to each other. A constitution is the act of the people in their original character of sovereignty. A government is a creature of the constitution; it is produced and brought into existence by it. A constitution defines and limits the powers of the government it creates. It therefore follows, as a natural and also a logical result, that the governmental exercise of any power not authorized by the constitution is an assumed power, and therefore illegal. There is no article in the Constitution of this State, nor of any of the states, that invests the Government in whole or in part with the power of granting charters or monopolies of any kind; the spirit of the times was then against all such speculation; and therefore the assuming to grant them is unconstitutional, and when obtained by bribery and corruption is criminal. It is also contrary to the intention and principle of annual elections. Legislatures are elected annually, not only for the purpose of giving the people, in their elective character, the opportunity of showing their approbation of those who have acted right, by reelecting them, and rejecting those who have acted wrong; but also for the purpose of correcting the wrong (where any wrong has been done) of a former legislature. But the very intention, essence, and principle of annual election would be destroyed, if any one legislature during the year of its authority, had the power to place any of its acts beyond the reach of succeeding legislatures; yet this is always attempted to be done in those acts of a legislature called charters. Of what use is it to dismiss legislators for having done wrong, if the wrong is to continue on the authority of those who did it? Thus much for things that are wrong. I now come to speak of things that are right, and may be necessary. That all matters of a different quality to matters of ordinary legislation, such, for instance, as sales or grants of public lands, acts of incorporation, public contracts with individuals or companies beyond a certain amount; shall be proposed in one legislature, and published in the form of a bill, with the yeas and nays, after the second reading, and in that state shall lie over to be taken up by the succeeding legislature; that is, there shall always be, on all such matters, one annual election [which] takes place between the time of bringing in the bill and the time of enacting it into a permanent law. It is the rapidity with which a self-interested speculation, or a fraud on the public property, can be carried through within the short space of one session, and before the people can be apprised of it, that renders it necessary that a precaution of this kind, unless a better can be devised, should be made an article of the Constitution. Had such an article been originally in the Constitution, the bribery and corruption employed to seduce and manage the members of the late Legislature, in the affair of the Merchants' Bank, could not have taken place. It would not have been worth while to bribe men to do what they had not the power of doing. The Legislature could only have proposed, but not have enacted the law; and the election then ensuing would, by discarding the proposers, have negatived the proposal without any further trouble. This method has the appearancce of doubling the value and importance of annual elections. 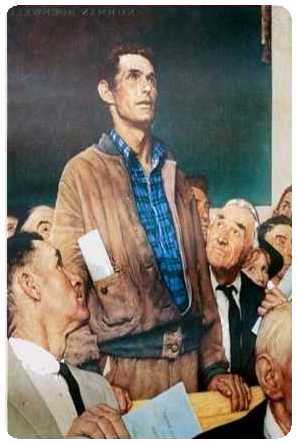 It is only by means of elections that the mind of the public can be collected to a point on any important subject; and as it is always the interest of a much greater number of people in a country, to have a thing right than to have it wrong, the public sentiment is always worth attending to. It may sometimes err, but never intentionally, and never long. The experiment of the Merchants' Bank showed it is impossible to bribe a small body of men, but it is always impossible to bribe a whole nation; and therefore in all legislative matters that by requiring permanency differ from ordinary legislation, which are alterable or repealable at all times, it is safest that they pass through two legislatures, and a general election intervene between. The elections will always bring up the mind of the country on any important proposed bill; and thus the whole state will be its own Council of Revision. It has already passed its veto on the Merchants' Bank bill, notwithstanding that the minor Council of Revision approved it. These are linked to YouTube and are sometimes slow to load. If you triple-click then you can view them directly at the YouTube site. If it is still a slow run then just note their address and go directly to YouTube after you exit our site. The detractors cited his Letter to George Washington and religious views as common pretexts for rejection, mainly by the Federalist political party. After Paine died (1809, at age 72), the American government allowed a British politician (Cobbett) to rob Paine's bones (1819) from their unsecured burial place in New Rochelle. Maybe it was a sign of the political climate in New York, but imagine what Pennsylvania would have done if Benjamin Franklin's remains were stolen! Apparently some of the bones were sold as relics and, to this day, a royal sentence for "Treason Against the Crown" remains in effect against him and America generally maintains a seditious "special relationship" with Britain. British royalty was Paine's enemy but many of our politicians remain close friends of that very same aristocracy, as did their families before them. Some spineless politicians tolerate foreign aristocracy to the point of granting (selling?) them dual citizenship, as in the Rupert Murdoch case. We urge you to find out more from the Thomas Paine National Historical Association (TPNHA) at 983 North Avenue in New Rochelle, NY 10804-3609. There is also museum there, near his cottage and gravesite. 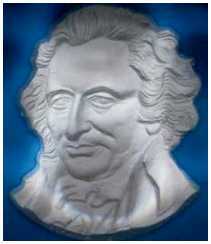 For the cost of postage, you can also get a Bulletin of Thomas Paine Friends (non-profit at www.thomaspainefriends.org). Also, the public journal at tompaine.com has excellent sympathetic ideas. There are thousands of documents available on the Internet, However, in reviewing some of these, we discovered that Atheists, Masons, and Libertarians try to claim him as theirs. Be aware that many such claims are bogus, so compare key text from a few sources before quoting. 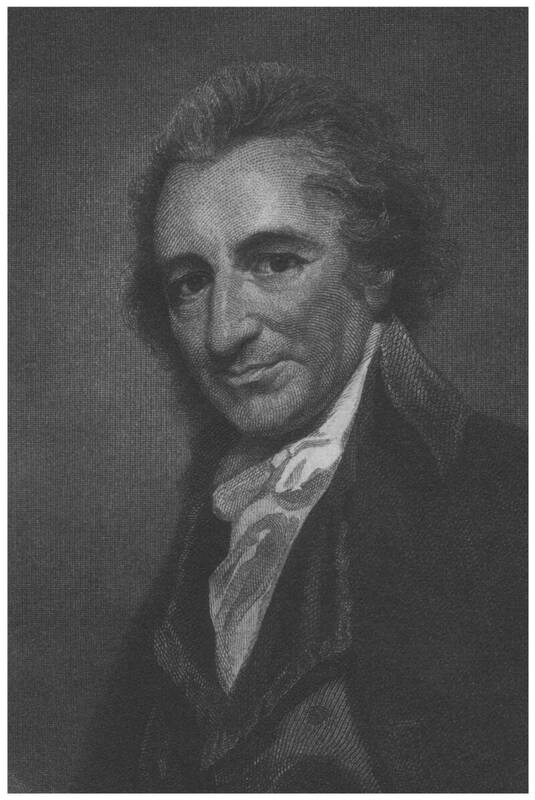 The Life and Writings of Thomas Paine, edited by Daniel Wheeler (over 700,000 words), is at http://socserv.mcmaster.ca/econ/ugcm/3ll3/paine/index.html. 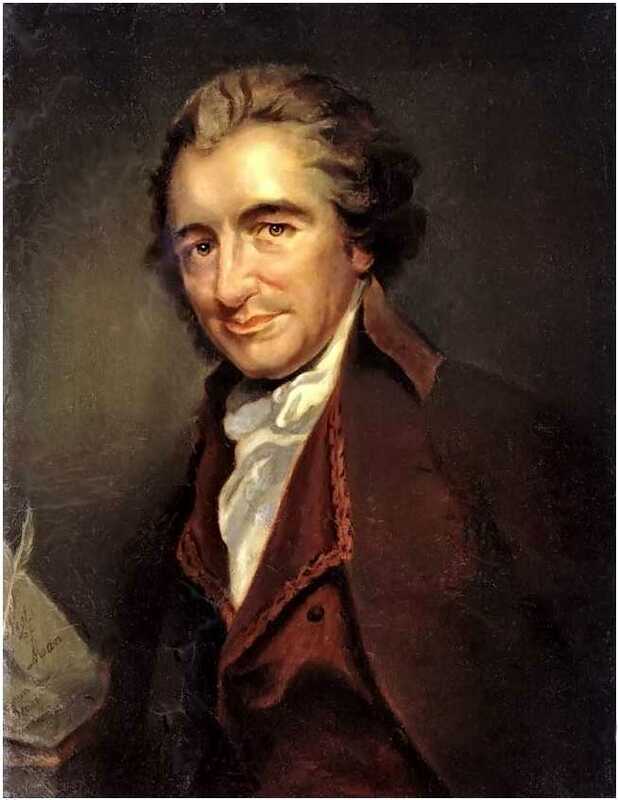 Contrary to what diversionists want you to believe, although Paine may have attended meetings with members of the Masons, he was not a Freemason and even seemed unfamiliar with the York Rite in his writings. He had major concerns about organized religion, but was certainly not an atheist. In defining the moral and ethical aspects of Deism, he clearly promotes a belief in God. He would have opposed modern Libertarians because he knew that if you weaken popular government then aristocracy or corporations fills the vacuum. For example, he particularly opposed the granting special charters or monopolies. Throughout his life, he strongly attacked government abuse and supported social justice. He would most likely fit into the Independent camp of modern politics, probably with the focus of a Ralph Nader or Dennis Kucinich. One view on how his writings apply to modern politics is in an 1805 "Letter to the Citizens of Pennsylvania," which warns about the imposition of British law and corporate abuses that undermine the spirit of popular election. The attached "Compass" is below and we include some excerpts in the htm on the "Newsletter" page. 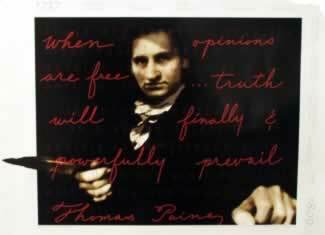 Thomas had served as a soldier and was not a pacifist, but he strongly wrote against the injustice of offensive war and warned against rampant militarism, as now afflicts the United States. One of his essays also studies how aristocracy has always used warfare to enrich itself, with particular details on the relation of this to the British tax system. Despite all the above accomplishments, the ruling elites have kept Thomas out of our history. There are few statues of him in the United States. The one in Morristown NJ is shown on the left (3 views). It was sculpted by Georg Lober and presented to Morristown by the Thomas Paine Memorial Committee (Joseph Lewis, Secretary) on 4 July 1950. The next is of a statue in Bordentown NJ, on the bluff above the Delaware River. It was dedicated by the Bordentown Historical Society on 7 June 1977. The bust by John Frazee is at New Rochelle, NY (near gravesite) is the oldest memorial. 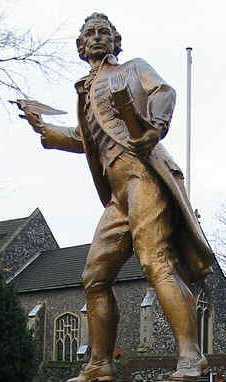 The Thetford Statue in England (two views) was dedicated around 1966 with help of the famous philosopher Dr. Bertrand Russell. The statue on the right is in Paris, France. 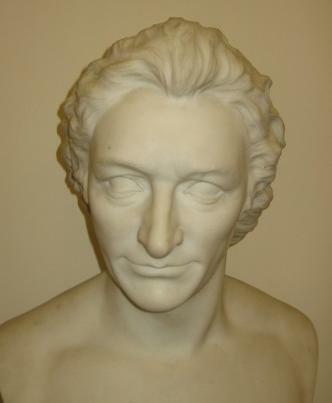 The bust might be by the famous French scupltor Pierre-Jean David. 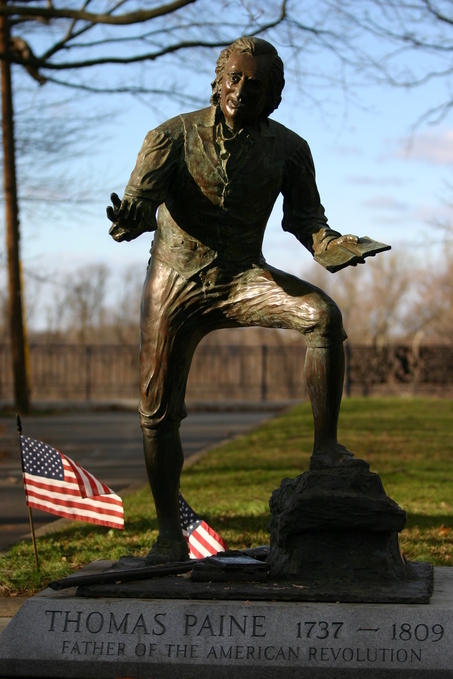 A Sculpture by Joseph Dougherty is currently being sponsored by the Thomas Paine Foundation for the City of Philadelphia at the Visitors Center in Washington Crossing Historic Park, PA to let people know the enormous influence that Paine's ideas have on American political values. One goal for this monument is to spotlight ideals that are still not achieved. Its focal point will be a figurative portrayal of Paine within an environment where people can sit, read, and ponder his thoughts. The bronze and granite monument is flanked by granite benches and incorporate a waterfall flowing across Paine's desk to cascade down the front into a small pool, alluding to the flow of ideas originating from his mind and pen. 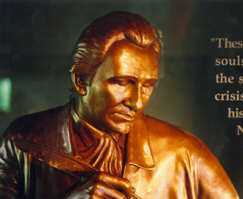 Quotations from his writings and some of his many accomplishments will be engraved on the base of the sculpture. The historic "Old City" section of Philadelphia is an appropriate site for this monument because his first revolutionary contributions originated in this city. The most recent painting we could find was in a poster by the late Rob Edwards (2001) that was designed to help commemorate the Freedom of speech. Thomas Paine was aged considerably by his experience in France because of an extended imprisonment (1794) by the radicals. When he returned from France to America at the age of 65. His features no longer had the optimism of 1776-1793, he was treated badly by the Federalists. They dominated the northeast to 1815 and included royalist sympathizers, esquires, and even Tories who returned after 1783. Paine was England's open enemy for his role in the French Revolution. Within six years of Paine's death, the Federalists were disgraced for British sympathies in the War of 1812. (The esquires came back to subvert the original 13th Amendment of 1810 but that's another story). Some portraits of Thomas are shown below at roughly 1780, 1788, 1792, 1802, and 1806. The 1st is by Matthew Pratt at Easton PA. The 2nd, by Turnbull, is at Monticello and was done at Jefferson's request and originally placed alongside his own. The 3rd by William Romney, at New Rochelle NY, was the basis of an engraving by George Sharpe and used for Auguste Millière's 1880 portrait (in London & enlarged above) and the Baccarat crystal shown next. 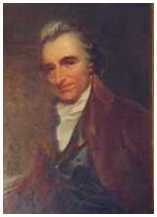 Clio Rickman introduced Paine to Romney in 1792 and many considered this portrait as perhaps the “greatest likeness by any painter”. Sharpe was also active in the Society for Constitutional Information and properly portrayed Paine. J. W. Jarvis did the older Paine, which appeared on a 40 cent U.S. stamp. 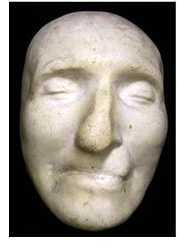 Paine's death mask is also by Jarvis. Our Books & CDs page adds an early Jarvis portrait. Our book, The Moral Equivalent of War (#38, 2006) was dedicated to Thomas Paine and this page introduces his vision of American values. After a Declaration of the causes and necessity of taking up arms (6 July 1775) noted "Our cause is just. Our union is perfect. Our internal resources are great, and, if necessary, foreign assistance is undoubtedly attainable. "; Common Sense focused it into a democratic struggle for independence. He inspired the Declaration of Independence and then his Crises series motivated victory. Paine's books are still in print and our next book, Lost Honor Found, provides a simple "how to" plan to restore the Constitution [RtC] through his idea of a more perfect union. The key connection is in the two-volume Rights of Man, which is the Genesis of the Universal Declaration of Human Rights, which was a goal of the united nations in World War 2. This website can answer related political questions. ...suppressing truth is lying (Suppressio veri, expressio falsi). When George Washington joined British sympathizers after 1793, he scrapped treaties with France. The betrayal kept Paine in French prison and left their mutual friend, Lafayette, under arrest in Austria. As we shake the Liberty Tree free from diverting historians and the aristocratic federalist frauds (like judicial review), stories of Washington's and John Adam's many political errors will be uncovered. Let's hope Thomas was only 200 years ahead of his time. Although the robber barons have generally written him out of our history, his books remain in print and deserve careful reading. They will help uncover the many mercenaries and fools who mislead America. 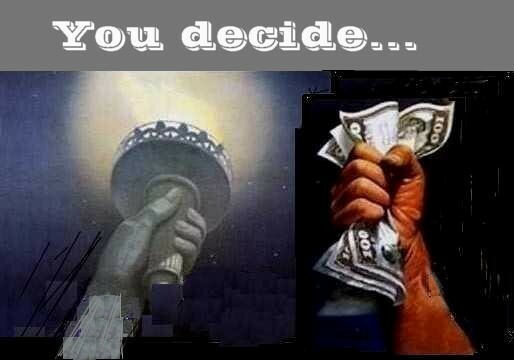 Mercenaries are those who worship the almighty dollar and give their first loyalty to the paymasters. Fools are brainwashed or too confused to support "liberty and justice for all." There are also some traitors who have sworn themselves to aristocracy (foreign or domestic), which is the historic enemy of democracy. Patriots as those who are willing to risk all for the Constitution against the global lords, so their children won't pay the price. This page was about an individual patriot and exposes a perversion of history in what passes for American Civics Education. The false teachers rewrote American values into aristocratic injustice to promote the existing status quo of corporate rule (a large portion of the 85,000 local "governments" are school districts). Paine generally cautioned against the Hamlet-like, paralysis of analysis against tyranny. For example, Common Sense did not presume the tyrant, King George III, to be innocent. It proved him guilty. European patriots like Lafayette, von Stueben, Kosciuszko, Pulaski, and many others, shared this clear vision. A Slavic perspective is described on the Newsletter page. Lincoln was a fan of Thomas Paine and continued his struggle. For example, if you want to understand their common vision of the Constitution and what the Civil War was about, read his War Address of 4 July 1861 (partly in the newsletter.htm). Two propaganda issues that have brainwashed the country about it are (1) it was motivated by a desire to end slavery and (2) a Southern "Lost Cause" myth that depicts northern soldiers as brutish invaders. The real issue was "Union." Doubts about "state rights" or plantation aristocracy were largely settled in Paine's time but many refused to accept it. Now a similar "state rights" corporation aristocracy threatens the nation; or is it worse? That is a topic for longer conversation but modern writers also powerfully blast this aristocratic threat to our Constitution. For example, read War is a Racket by General Smedley Butler, a Pennsylvania Quaker who had twice won the Medal of Honor. He also testified how robber barons tried to recruit him to lead a fascist takeover against President Roosevelt (see the video on the bottom of the Grassroots Rising page). The Newsletter htm also has part of Eisenhower's 1961 Farewell Address warning against a "military-industrial (Congressional) complex," which echoes sentiments going back to George Washington. Other pages of this website are about political reform and examine how corporatism destroys American values. We later show how the corporate Republican-Democrat (Rino-Dino) duopoly models aristocracy because master and slave are two sides of the same coin. This page mainly recalled why Paine considered royalists to be a major threat to America, as to all republics. There are many reasons to eject corporatism (or fascism) and we might particularly recall that corporate states have repeatedly engaged in mass murder while pretending to act in the name of the people. One of their popular big lies is that you can impose peace by waging war. In itself, the capability of corpoarate (aka mainstream) media to lie should give sufficient motivation to mobilize serious defensive opposition against corporatism. Peace is not a vision of a rainbow with a dove flying over it. It's hard work in millions of different ways to contribute to making the world a better place for everybody. It is well for people who think to change their minds occasionally in order to keep them clean. For those who do not think, it is best at least to rearrange their prejudices once in a while. 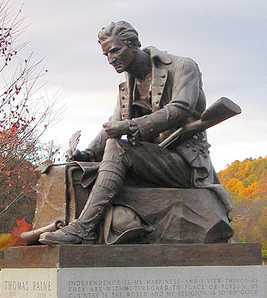 Paine was almost 40 at the start of the War of Independence (1776). During the War he resided in Pennsylvania. His portrait at the time is shown at the lower left and on the Products page. Afterwards he lived in Bordentown, New Jersey and went to London for four years (perhaps to aid Jefferson). He escaped to France and stayed there for ten years. When he returned to America (Oct. 1802), at 64 and in ill health, he resided in New York City and owned a cottage in New Rochelle. His frail condition did not stop Federalist detractors from blocking his more active political role or planting distorted biographies. Despite Jefferson's friendship and sympathy (he lobbied to make Paine Postmaster), refusal of political support can also be blamed on the slave states. Members of Congress would not reward him in 1792 because his earlier writings in Public Good had also resulted in the transfer of some Virginia land claims to Pennsylvania. 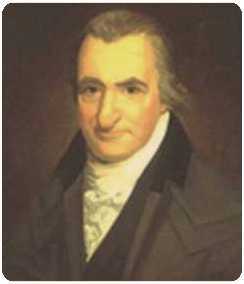 Paine strongly opposed slavery throughout his time in America. He wrote an especially powerful letter to the French inhabitants of Louisiana on that subject (1804). The southern politicians could not publicly attack his abolitionist position so they found other reasons to discredit him. The first dedication stressed Paine's American citizenship as he faced an imminent death sentence for opposing Robespierre's terror. 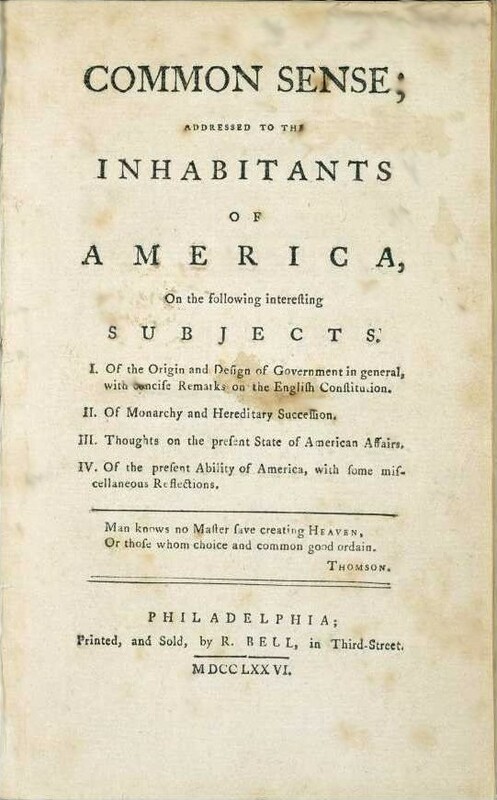 The Age of Reason was published during Paine's imprisonment by Joel Barlow (1754-1812), who had been an army chaplain in the War for Independence (founded American Mercury & wrote an epic poem about Columbus). Like Paine, Barlow accepted honorary French citizenship (1792) and coordinated plans with Napoleon, but died in Poland while serving as the U.S. ambassador. Thanks to Paine, Monroe, and Barlow, Poland and France were unofficial allies against the United Kingdom in the War of 1812. The following table lists Paine's accomplishments. He is best known for Common Sense, the Genesis of American independence. His volumes on Rights of Man changed continental Europe and are the basis of the Universal Declaration of Human Rights. Now that corporatism has returned America to colonial status, his countrymen here, in France, and throughout the Commonwealth should get back in touch with that spirit. As a matter of mobilizing, the Newsletter Page shows Pulaski's banner associated with the Lehigh Valley in 1777. 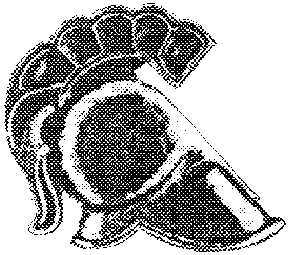 It says (in Latin) United Virtue is Stronger on one side and No foreign ruler on the other. This gives an example of the sentiment required to restore the republic. 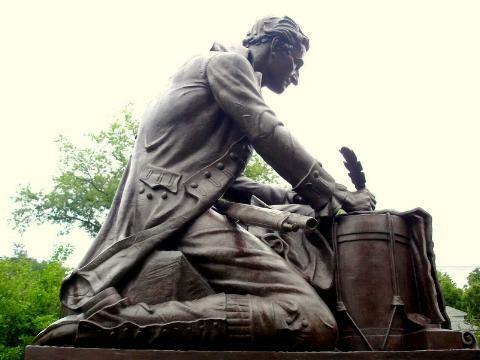 With the robber barons and their running dogs in hot pursuit, Paine's spirit may give us memory enough to shelter the spirit of liberty as we again mobilize against foreign and domestic enemies. Paine has too long been the forgotten founder. 2. Here are some pictures to help remember him. 3. This is a quick view, in two parts, of Thomas Paine's religious beliefs. Enjoy Mark Steele's somewhat mocking view of Thomas Paine (6 parts) to learn the usual mild slanders. “You Thomas Paine, are more responsible than any other living person on this continent for the creation of what we call the United States of America". think better of the European world than it deserves". It concluded with "... free and independent states of America" (more fully explained later in Crises No. 13). into slavery in another hemisphere.” The slave colonies had this removed from Jefferson's copy, thereby creating an issue for a future Civil War. risked “...our Lives, our Fortunes, and our sacred Honor.” and thereby earned the rank of major in the Continental Army. harder the conflict, the more glorious the triumph." Troops at the edge of going home were thus repeatedly inspired to endure another battle. allies of the Iroquois nations. If the British had not undermined it, relations with the original Americans would have been much better after 1783.
struggle. After the Battle of Brandywine -- and British occupation of Philadelphia -- he addresses No. 7 (1778) to the people of England. 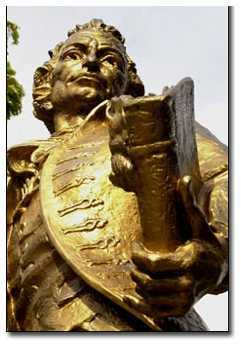 many can fight, but only Thomas Paine can write for us in the English Tongue." He exposed private arms-dealing in an “affair of Silas Deane” (1778) he was forced to resign this position in order to avoid French embarrassment. first state to end this color-based form of serfdom. If Virginia had taken a similar step, then the 1861 Civil War might have been avoided. landowners. Added to his stance against slavery, this influenced southern politicians to deny him a pension and other future positions. He received a Master of Arts degree from the University of Philadelphia (4 July 1780) and was accepted in the American Philosophical Society. negotiate a large loan and then escorted 2.5 million livres in silver (Aug.1781) back to America to help pay the troops and win the war. He wrote a Letter on Affairs of North America (1782) to help define the Treaty of Paris. It corrected Abbe Raynal’s version and lessened war debts. He helped Franklin form an Articles of Confederation government and A Supernumerary Crisis and Memo (1783) urged closer union among the states. Dissertations On Government; Affairs of the Bank; and Paper Money (early 1786); outlined an agenda for the 1787 Constitutional Convention. (1792). If such views had been adopted in America then women would have had the right to vote as part of the Bill of Rights Constitution. 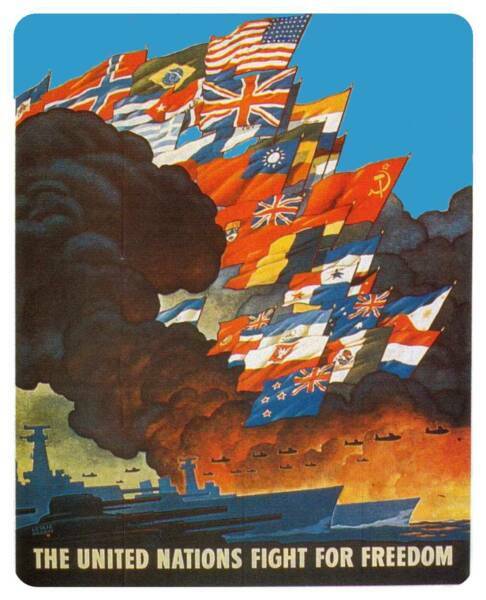 army" against European despotism. French publishers bound translations of Common Sense into one volume with Rousseau's Social Contract. Constitution in Poland (3 May 1791), which shook European feudalism and threatened the Austrian, Prussian, Russian, and Hanoverian monarchy. Societe Republicaine with Bonneville, Condorcet, and others who had similar ideals. spread the idea of republicanism as synonymous to ‘democracy' throughout the British Empire.Poet William Blake warned him of impending arrest. He published Rights of Man, Part II (dedicated to Lafayette, Feb. 1792), and returned to Britain to spread its republican ideals and democracy. him guilty (Dec. 1792) in absentia, but his publishers were not as lucky and went to prison for 3 years. Similar royalist sentiment arose in America. 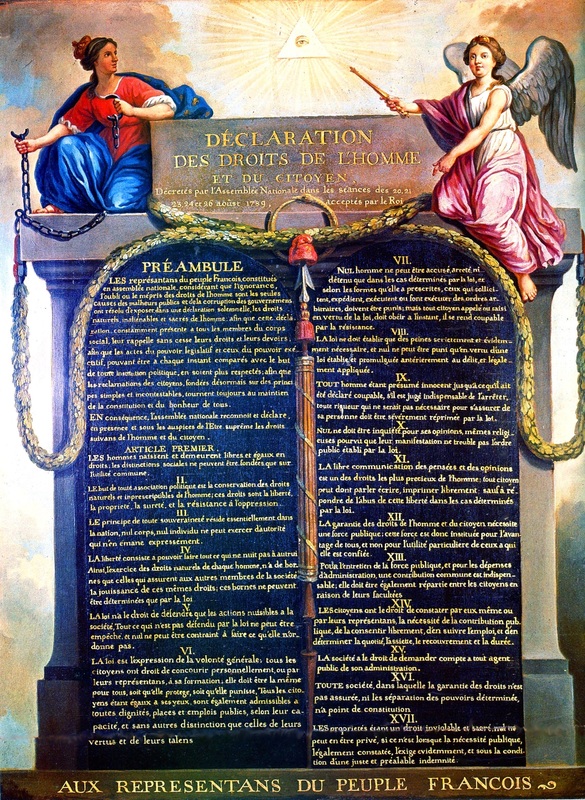 status in France) for the purpose of writing a Constitution, which had been delayed by the treason of King Louis XVI (June 1791 - Aug. 1792). not make laws, neither can it alter them; it only acts in conformity to the laws made: and the government is in like manner governed by the constitution. He helped Condorcet (& 6 others) present a Girondin constitutional proposal (Feb. 15-16). It led to the highly endorsed French Constitution of June 1793.
of republicanism to recall their invasions of France. The Reign of Terror and subsequent rise of Napoleon might have been avoided. citizens" in America. Jefferson was sent a copy and added a political preface that further incited a Federalist reaction against Paine. "in the absence of a constitution, men look entirely to party; and instead of principle governing party, party governs principle." would make his own liberty secure must guard even his enemy from oppression; for if he violates this duty he establishes a precedent that will reach to himself. have freed Ireland. Wolfe Tone had said (1791 Manifesto): "The Rights of Man are the Rights of God, to vindicate the one is to maintain the other." reforms. It included a “social security” system based on progressive taxation. It describes the earth as "the common property of the human race." and notes the relative absence of poverty among indigenous tribes of North America but its insight on equal rights stopped short of class conflict. in a 40-page Maritime Compact (1800) that proposed a "Law of Nations" for a neutral Association of Nations united under the Rainbow Flag. in a negotiated peace (1802). Paine was safely escorted back to America aboard the man-of-war Maryland and was President Jefferson's guest. weeks, Jefferson wrote back and Paine began "sub-silentio” planning with Monroe (10-13 Jan.1803) to exploit French problems. ended differently if Anglo-Hanoverian armies were not enmeshed in Napoleon’s “Second Polish War” (both began the third week of June 1812). of the Deity and universal philanthropy." Paine answered "this exactly is my religion" (1 Jan. 1803). the “principles and interest of a republic” and not permit slavery therein. This policy could have avoided a future Civil War. and caution against fanaticism. Never an atheist, he later ended his Will in "resignation to the will of my creator, God" (1809). tutional, and when obtained by bribery and corruption is criminal." then the law-takers could not have sliced U.S. government into over 88,000 separate, unequal units dominated by chambers of corporatism. He was a lifelong friend of Jefferson, who recalled (19 Jan. 1821) that "no writer exceeded Paine in clear, lucid expression and unassuming language." of Reason as the Age of Paine because he did not know anyone else who had influenced the world affairs more for the previous thirty years. principles, opinions, sentiments, and affections of the people, was the real American Revolution." He is largely removed from U.S. history (except for Common Sense) and an English fanatic stole his body, carried to England (1819), and lost it. American Revolution on 20 April 1938: "Remember always that all of us, and you and I especially, are descended from immigrants and revolutionists." (c) 2002-2010, Valor Publishing. 14th Update. Written permission required to reproduce the table can be obtained in connection with restoring the Constitution. Our books studied the amazing true story of World War 2 and the last one (#38) summarized how corporatism fatally infected America in 1945. It is no longer a democracy or a republic. Representation ratios are 90% lower than in 1790-1825 and the Senate is a scandal in that regard (52 of 100 senators come from states with 18% of the population), so under 10% of the population can dominate voting. The solution is to Remove the Criminals, Reduce the Corporations, and Restore the Constitution [RtC], in that order]. Our new book considers what patriots like Thomas Paine would do. The People could apply the Universal Declaration of Human Rights, which evolved from his Rights of Man. It's time to distinguish capitalism from corporatism and fascism (capitalism + murder). We approve the Hippocratic Oath (including Ars longa, Vita brevis), so those who oppose Liberty, Equality, or Humanity, should skip us to avoid cognitive dissonance (OR read on... then blame the messenger). 1. The GRASSROOTS RISING page offers a plan to overgrow aristocracy (conservatism without a conscience), the historic enemy of democracy. The simple truth is that some Americans want to be "masters" and approve slavery; a few even plan genocide. The lawyers who routinely come between the people and Constitution are one obvious "obstruction of justice." The page lists sources for political awareness with a Q&A htm file that includes key political definitions and a plan to Think globally, organize locally, and ACT nationally. 3. The PRODUCTS page is more value neutral than others. It describes Valor Books & CDs. GAME is an acronym of four categories, Government, Armament, Military History, and Environment, and the company has been in business since 1977. It got to the Web in 2002. Most Valor books are on military structures in World War 2 and case studies on fascism (aka corporatism). The page includes an Order Form file and also provides the content of Valor World War 2 books and a GAME htm file to describe other books and CDs. 4. The ABOUT US page outlines motivation for proposed reforms with biographical background on the Author of the Valor Books. It pulls together a CONCLUSION about restoring democracy and demanding justice after the current political hype and promises of false "hope" fail. Our fortunate challenge is one of restoration of a Constitution, which is much easier than violent revolution. I have lived an honest and useful life to mankind; my time has been spent in doing good, and I die in perfect composure and resignation to the will of my creator, God.